What is one of the most enjoyable activities during the planning process? Tastings! Tastings for menu, cake, fro yo, dessert bar or anything else you may choose to serve your guests are a great appointment for the bride and groom to share and have some fun! 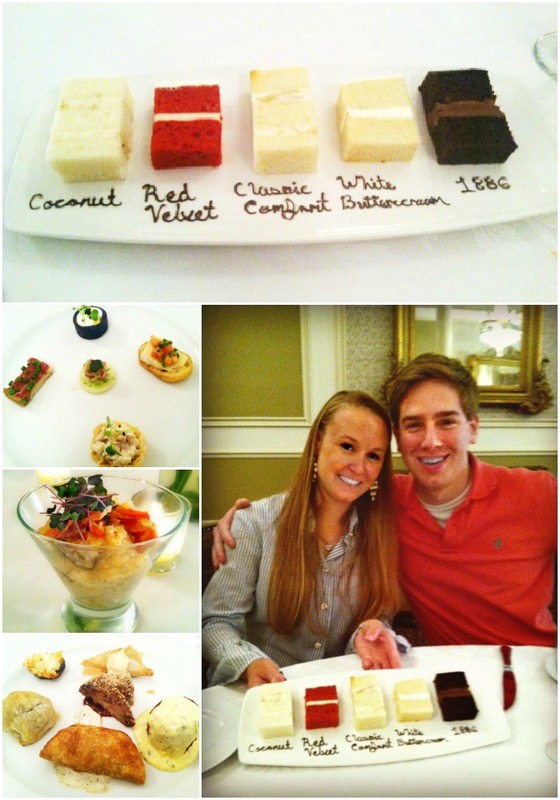 Here are some images from our tasting last week at The Driskill with one of our sweet couples and The Driskill's Catering Manager, Amanda.